Celia is the Founder and Principal of Graterol Consulting. 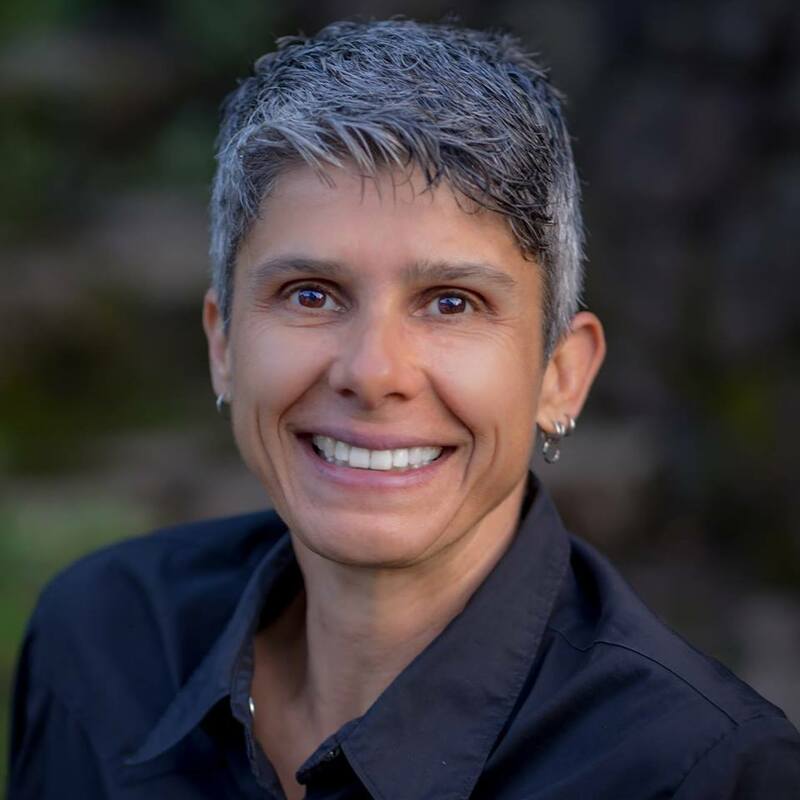 She is also the Co-Director of Information Systems and Evaluation of the Metro College Success Program (Metro) at City College of San Francisco and San Francisco State University. 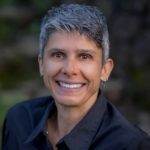 Born and raised in Caracas, Venezuela, and after living for over 25 years in the Bay Area, Celia is bilingual English/Spanish and bicultural. In 2001, she received her MPH in Community Health Education at San Francisco State University, with the Graduate Student Award for Distinguish Achievement. In 1989, Celia received her BS in Computer Engineering from the Simón Bolívar University, Caracas, with specialization in information systems, relational databases, computer graphics and statistics. In Venezuela, Celia was a software developer and a social worker creating health programs in small villages. In the United States, Celia has successfully applied her unique blend of web-based technology and social sciences to implement user-friendly and interactive evaluation and data-driven projects. For over 10 years, Celia has been assisting nonprofits, higher education institutions and foundations with program and organizational development. In 2002, Ms. Graterol invented the LogicMap™, a unique web-based tool that supports data collection, evaluation and strategic planning. In 2010, she designed and implemented a data-tracking and real-time reporting web-based system in the Salesforce cloud platform that was shared by more than 12 nonprofits serving low-income families in Marin County. Since 2014, Celia has been designing and implementing the Metro student success platform in Salesforce. The database system provides support to Metro Leadership for development and fundraising as well as Metro faculty and staff to better manage applicants and students for increased recruitment, persistence and transfer/graduation rates at both colleges.